We’ve made a number updates to the wiki to add details for the current LoRaWAN gateways and Flood Network sensor(s). At the present time we only have one of the latter live and will be following up with details of additional sensors over the coming months. The next sensor should hopefully be live within the next week or so. Data from sensors is being made available via MQTT in addition to via the official Flood Network Map. However, the format may be subject to change and so if you do make use of the MQTT feed be sure to put in place error checking which will notify you should this happen, and in which case the wiki should be consulted for details of any changes made. 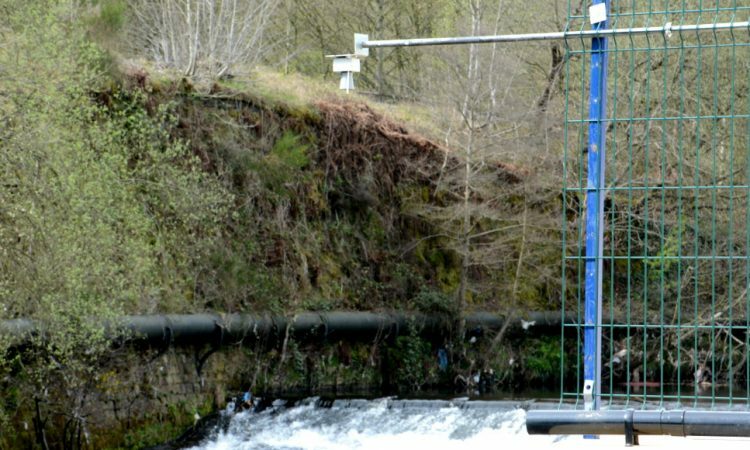 An additional 5 Flood Sensors are planned for installation before the year end, with these and the associated data feeds being provided as part of a collaboration between Flood Network and AB Open. If you are based in the Upper Calder Valley, know of a key location and would like to host a sensor please get in touch. Earlier this year we hosted a 2-day LoRaWAN workshop as part of the IoTUK Boost and the workshop notes for this, along with the bill of materials for the associated development kit, were added to the wiki. Since then we’ve made a few further tweaks to the accompanying code examples on GitHub and the wiki homepage has been updated with links. Hopefully these resources will prove useful to others who are just getting started and looking to prototype solutions.